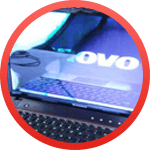 If you are looking an expert yet most affordable Lenovo repair and service in Brisbane, then you came to the right place. 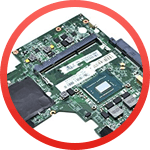 Reboot Computer Repairs Wacol offers an expert and dedicated repair services for Lenovo products with the most cost-effective repair solutions for all models both old and new. Give us a call at (07) 3155 2002 and have a consultation with one of our repair experts. 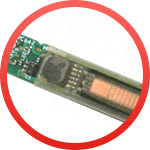 Lenovo DC jack repair – Lenovo laptops are commonly prone to a loose DC jack problem. If you are stressing your DC jack a lot and it won’t charge anymore, consider to have it repaired or replaced. 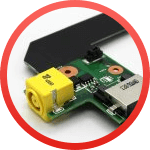 Reboot Computer Repairs Wacol offers Lenovo DC jack repairs as well as other repairs and services in Brisbane. Lenovo LCD repair and replacement – Does your laptop suffered from a damaged screen or having multi-colored lines blocking parts of your screen? It’s time to have your LCD screen repaired! 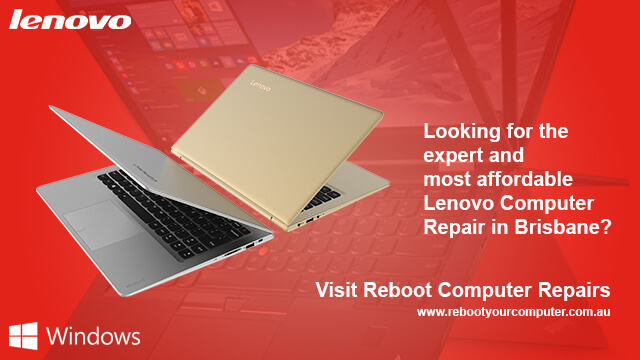 For the best Lenovo repairs in Brisbane, call Reboot Computer Repairs Wacol. 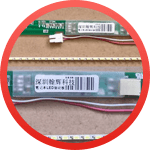 Lenovo inverter replacement – Faded images on your screen? 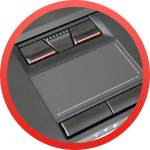 It can be an indicator that your inverter needs a repair or replacement. Call Reboot Computer Repairs Wacol and our experts will have it fixed. Don’t settle for the cheap yet unreliable repair service. We at Reboot Computer Repairs Wacol gives utmost value to our customer’s time and money. Our technicians are certified and well experienced on all types of computer repairs and is capable of getting it right the first time around. You can always check what our satisfied customers have to say about our services in our customer reviews. We also consistently won the five-star service award for the year 2014, 2015 and 2016. 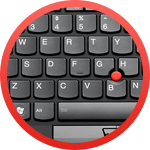 Lenovo virus and spyware removal – We offer the best virus and spyware removal anywhere in Brisbane. Our experts know how to effectively identify all kinds of malicious software and how to remove them. There is no complex computer virus removal at Reboot Computer Repairs Wacol.